“WINNER WINNER CHICKEN DINNER”- felt like a boss when this popped on your phone screen, right? We organized a much relatable thing! 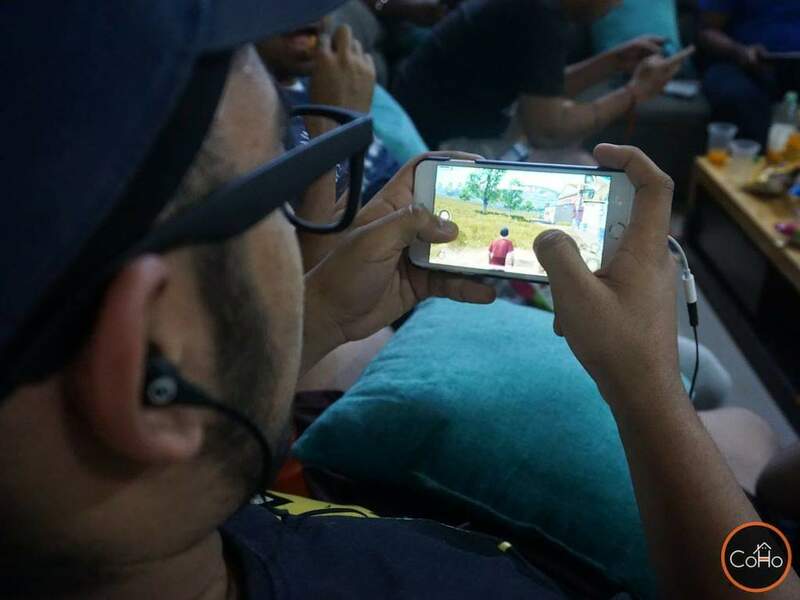 India is listed in top 3 countries that play PUBG over the globe ;looking at the incline and unstoppable interest and addiction for the game, we thought of investing our energy and time into something that is so much of people’s interest and adding a little spice to normal life of people and organized a public event named ‘PUBG tournament at CoHo’ for all the PUBG lovers out there. Playing for yourself and playing amongst a group,competing in a tournament makes a lot of difference, it brings out the best in you. The vibe and atmosphere of a live tournament is worth experiencing ,plus the icing on the cake is the cool PUBG hampers and gifts you get to enjoy with your Chicken Dinner! 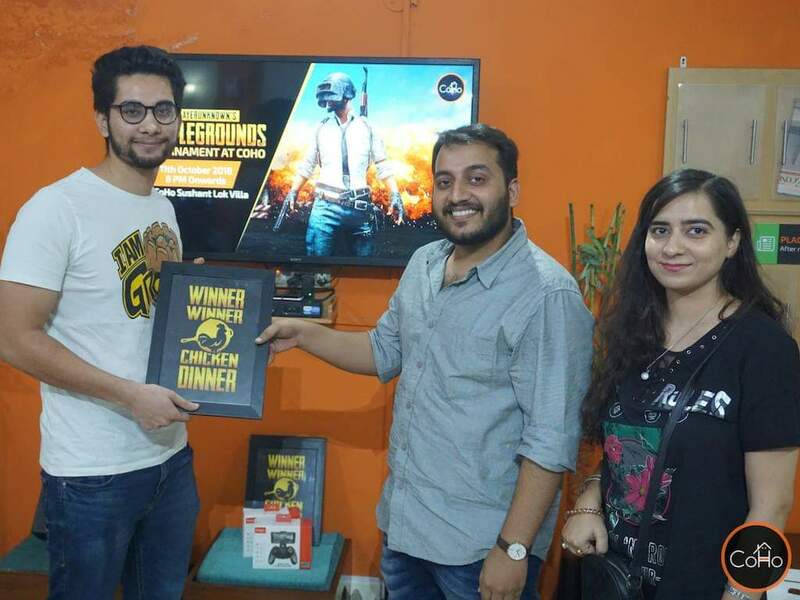 ‘PUBG Tournament at CoHo’ – as the name suggests was an open event, which was organised by Mr.Jatin Saini – Community Lead- CoHo. 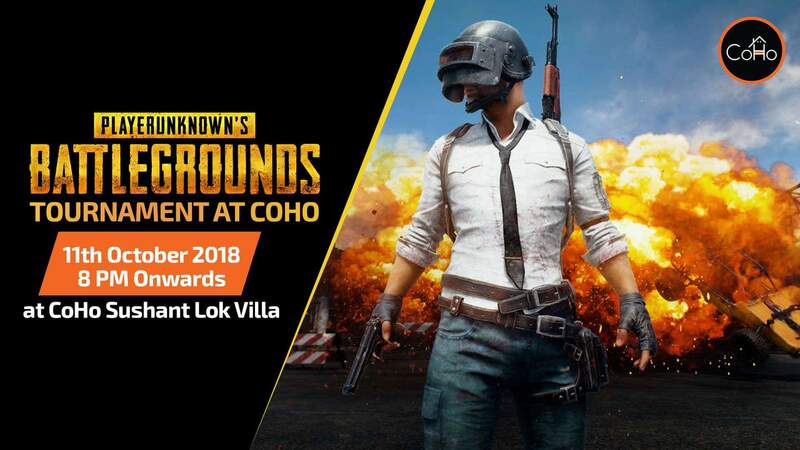 The promotions were done on social media itself on the official CoHo page and CoHo app in the event section a week ago, which created a buzz amongst the PUBG lovers. Our masterstroke was giving them cool goodies and hampers which had “Winner Winner Chicken Dinner” imprinted on them. 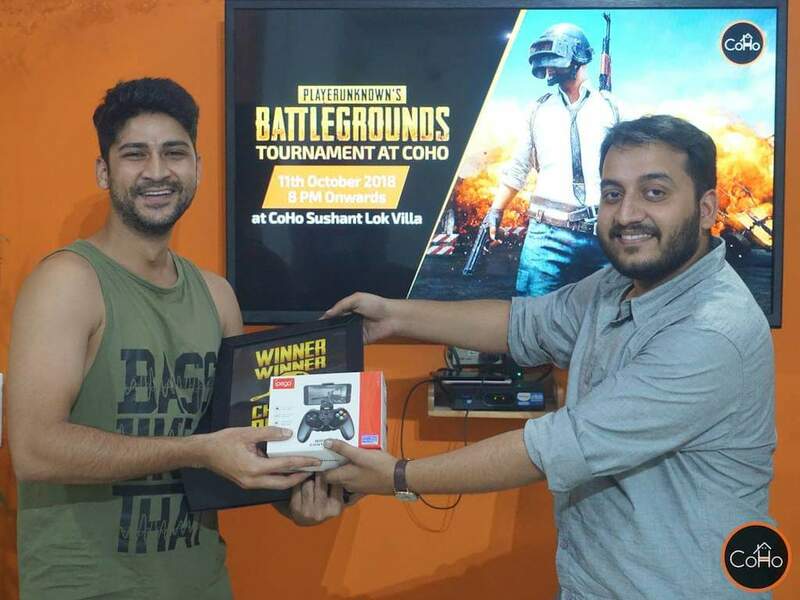 Precisely the best team won CoHo Gift Hamper and the MVP got PUBG Gamepads from Zoyamme. Much love and thanks to Zoyamme for sponsoring such cool PUBG Gamepads which were a major attraction for our participants. After the promotion thing was done right, we got a good response with 30 participants. The event took place on 11th October 2018, 8PM IST onwards as scheduled. The excited participants gathered at our venue, CoHo Sushant Villa. They set the house on fire with their happening vibe and their winning spirit. The enthusiastic participants were green signal for us and created a competitive yet friendly atmosphere in the Villa. The rules were simple, we created the room card to put a particular number of people in a room, people joined accordingly and we got a ready, steady, go whistle to the tournament. Participants were really passionate about the tournament , made themselves comfortable with their phones, earphone on and began the Battle. The team that won the tournament, Got exclusive PUBG Merchandise meanwhile the MVP (Most Valuable Player) got a PUBG gaming controller. The overwhelming response and the energy and vibe the participants created was at another level. 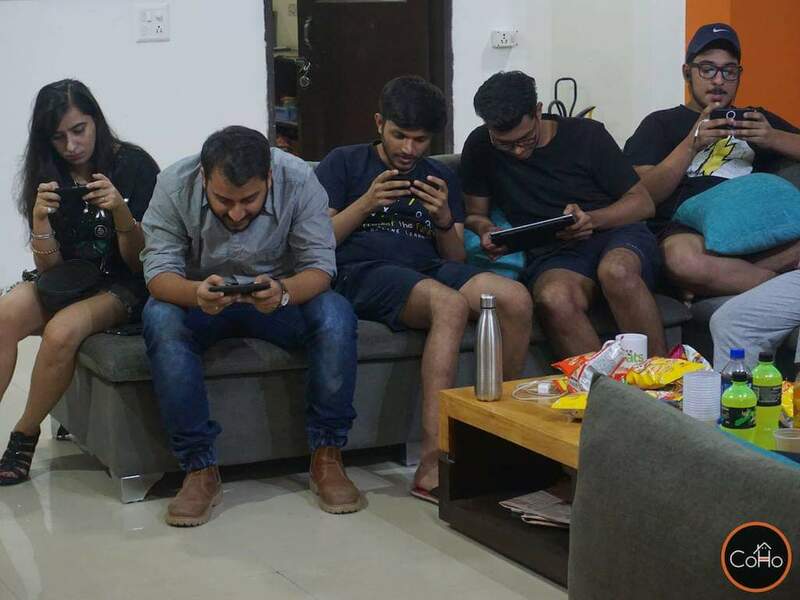 The participants with the winning spirit were with their earphones on, gazing so attentively at their phone screens, yelling and living the game. 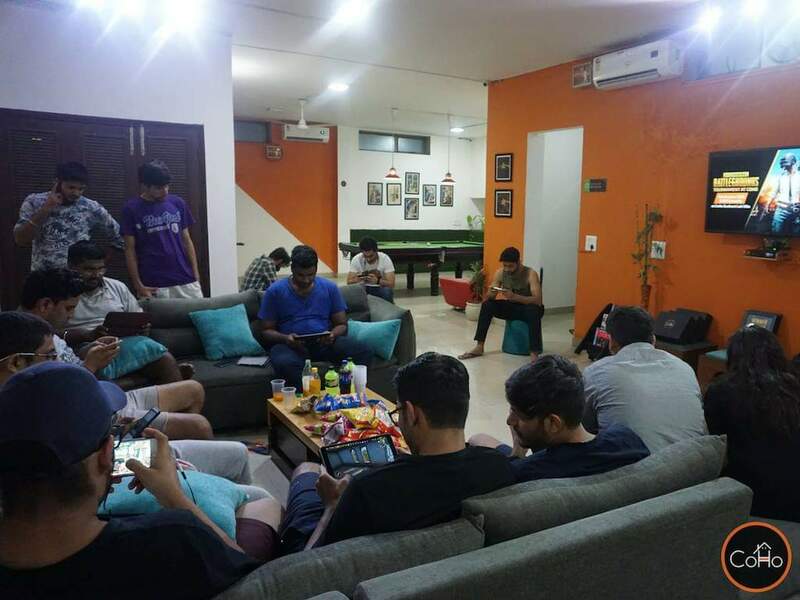 Undoubtedly the CoHo Sushant Villa was lit to its best during the tournament. The tournament was organized from 8.00 PM, IST to 11.00 PM, IST in TWO rounds. We created a room where participants from first round had to play and compete. Each and every participant played their hearts out, players got killed and eventually we got Chicken Dinner Winner of Round 1 – Avish with PUBG account name “VegetaKills”. Similarly remaining lot of people played in Round 2 where Pradeep with PUBG account name “Captioncold” won the Chicken Dinner , CoHo Hampers and PUBG gamepads from Zoyamme. 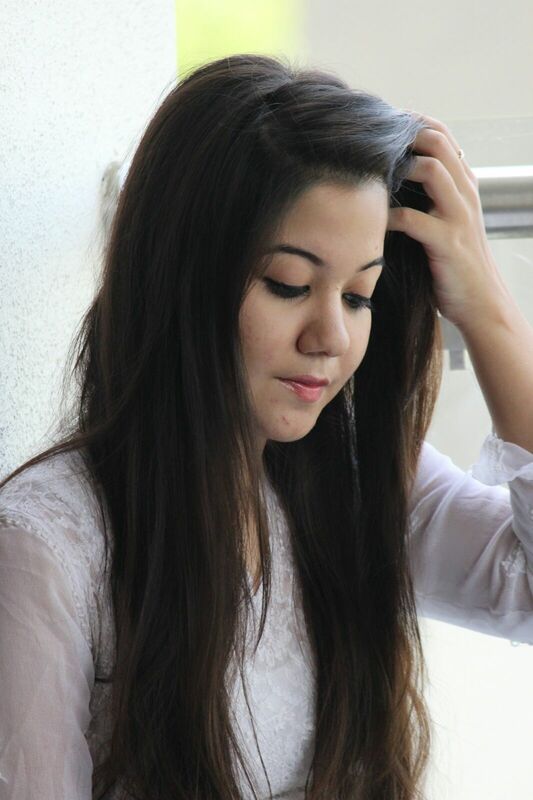 Physiotherapist by profession, Writer by passion. One day I will make a living out of this, till then I will keep writing. ← Cozy Cafes in to Lookout for in New Delhi!